Hand-painted movie posters, although prominent in the imagery of the world of classic film and Hollywood, feel much more sparse in the industry today, but we’re being brought back to our roots at the sight of the first poster for Robert D. Krzykowski‘s upcoming The Man Who Killed Hitler and Then The Bigfoot. The beautiful and classic poster was exclusively debuted by Collider just in time for its world premiere at Fantasia Film Festival 2018. 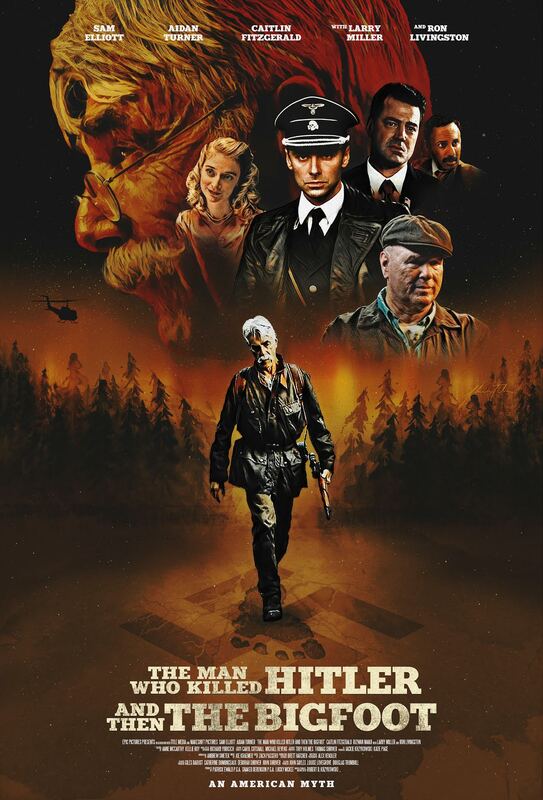 Sam Elliott stands front and center as the grayed and tough World War II veteran responsible for killing Adolf Hitler. Unable to share his massive and world-changing secret with the world, he becomes more and more frustrated. Finally, he begins finding solace in his secret and life, and only then is he approached by the FBI and the Royally Mounted Canadian Police. His next secret mission: to kill the bigfoot. 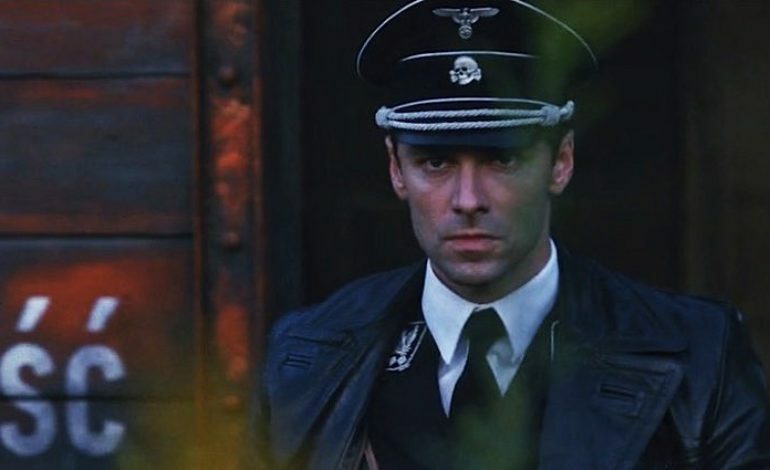 Starring alongside Elliot are Aiden Turner, Caitlin Fitzgerald, and Ron Livingston. The film is produced by John Sayles of Lone Star, and was written by Krzykowski.